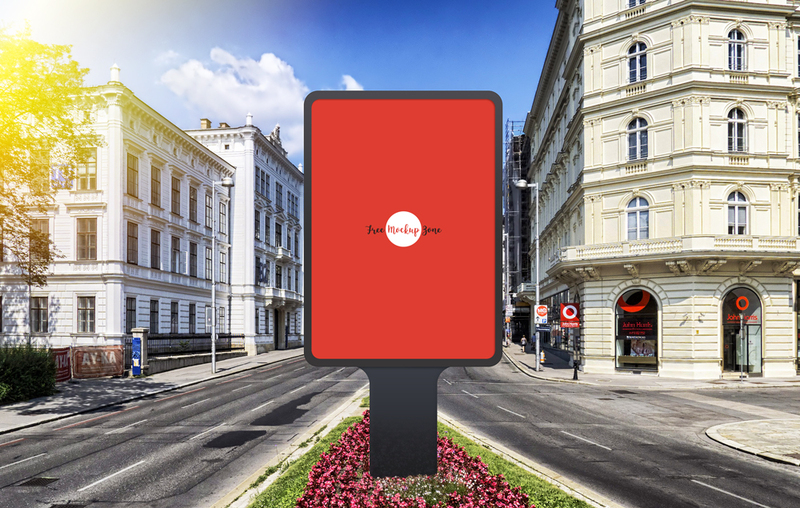 Showcase your branding or advertisement billboard designs by using Free Vertical Outdoor Advertisement Billboard PSD Mockup. PSD file having the smart-object layer, which allow you to create a wonderful presentation of your desire designs. Simply drag and drop your design and finally get the flawless desire result. Feel free to download and stay connected with us for awesome collection of free mockups.